The holidays can be a very happy and joyous time reuniting with family and friends, but it can also be a very stressful time, especially when living with a chronic disease like Sjögren's. Holiday stresses and winter weather can have a negative effect on a person's symptoms and living with Sjögren's means learning what your new normal is. This is why it's particularly important during the busy holiday season to make sure you listen to your body and do not neglect your mental or physical health. The SSF knows that some of the best tips come from patients, which is why we want to hear from you about how you cope with additional stresses and symptoms during this time of year. How do you manage fatigue with a busy holiday schedule? What is your best tip to make holiday traveling easier? 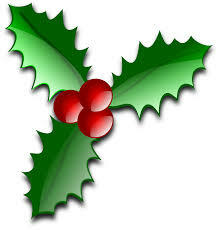 What advice would you give to a fellow patient dealing with the depression during the holidays? 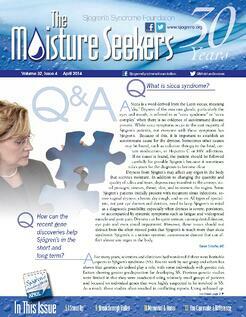 How do you explain Sjögren's and what symptoms you're dealing with to family & friends? What cold weather problem do you find the most difficult when managing your Sjögren's (such as a Raynauds flare, nasal dryness, dry skin or other symptom) and how do you effectively cope? Just as one product may work well for one patient but not another, you will need to discover what coping techniques works best for you. Please comment below and share your suggestions. On behalf of the SSF family, we wish you a healthy and joyous holiday season!